Deliciously Savvy is hosting a giveaway for all the pet lovers out there! There will be 2 winners in this giveaway (One 1st place winner and one 2nd place winner ~ TRV of $80). More prizes may be added before giveaway begins. 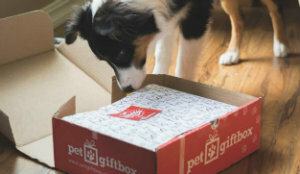 This giveaway is great for both cat and dog lovers! There are Free & Paid Options Available so sign up to promote today! Sign Ups Close 12/30 @ 11:59PM EST!! !